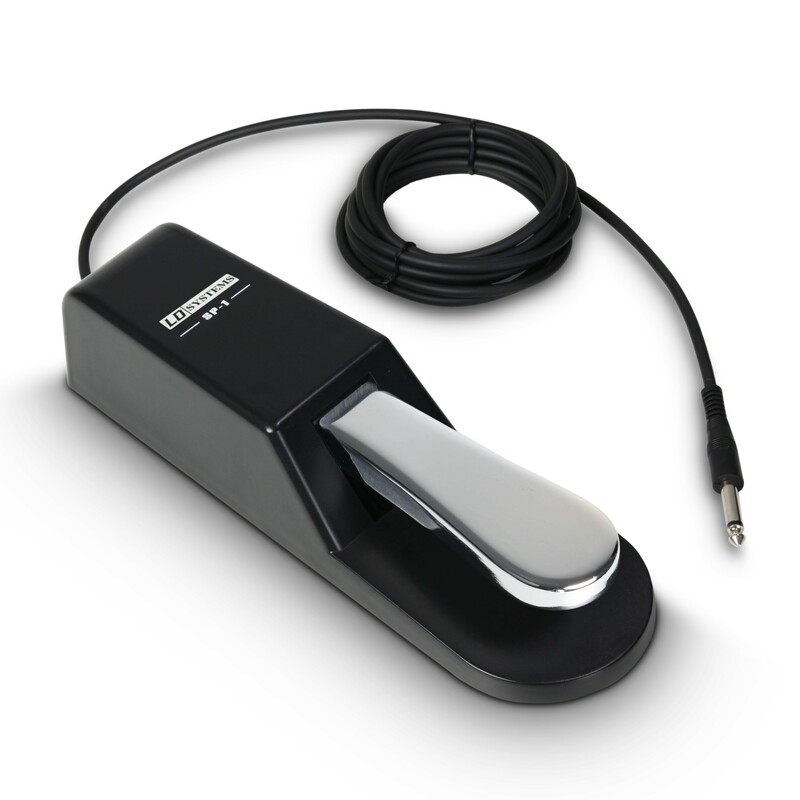 The LD Systems SP1 Sustain Pedal is designed to work and feel just like the sustain pedal of an acoustic piano. This highquality pedal features a polarity switch to select either the normally open or the normally closed mode. Thanks to the rubber coated housing the SP1 grips efficiently to the floor and stays put while you play. This high end damper pedal is compatible to almost any electronic keyboard featuring a 1/4“ input jack.